Request A QuoteWith nearly 50 years experience in industrial recycling machine design, manufacturing and service, Granutech-Saturn Systems is a world-leading innovator and manufacturer of heavy-duty shredders, grinders and granulators, and powderizers and refiner mills. Our reach is far and wide, with thousands of systems installed, spanning a variety of industries including government and military. 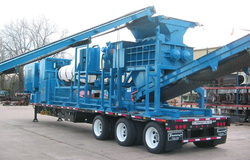 They are supported by a direct sales organization along with a highly specialized network of trained distributors and agents aimed at delivering quality recycling machines, systems, consultation, and service across the globe. Experience Granutech-Saturn Systems and learn why our name is synonymous with size and volume reduction expertise. 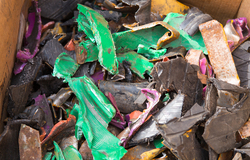 From tires, to electronic scrap (e-scrap), from hazardous waste to scrap metals, we have the system to meet your requirements. And if you need something customized for your special application, we have the design and manufacturing expertise to deliver that too! 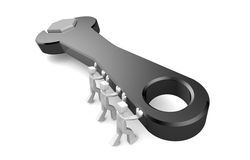 Granutech-Saturn Systems offers a comprehensive line of innovative industrial recycling products. 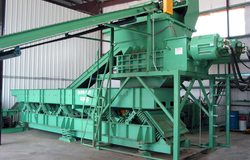 Granutech-Saturn Systems offers a complete line of recycling systems that includes shredders, grinders, granulators, and more. Our services capabilities include traditional onsite evaluation as well as warranty repair, in-field upgrades, and more. 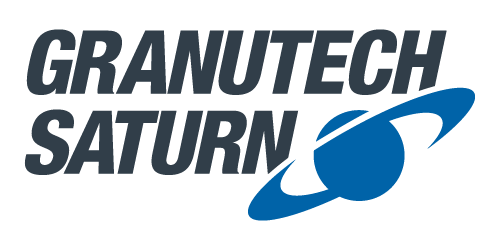 Granutech Saturn's machines can be used in a variety of industries and material recycling applications.